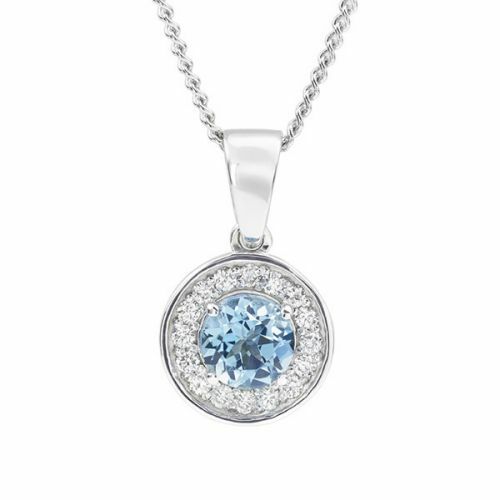 Browse an exclusive collection of diamond jewellery offers from Serendipity Diamonds. Each design is presented with exceptional craftsmanship and value for money and presented in luxurious packaging with free worldwide delivery on all orders. 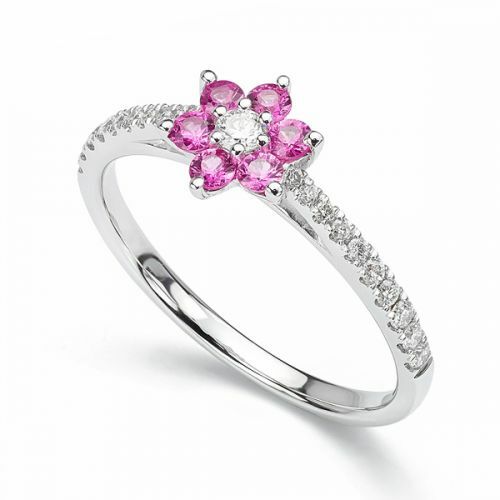 If you are seeking a bargain ring—beautifully created—not cheaply made—without a compromise on quality, we have the perfect piece of jewellery for you. All items in our offers section are beautifully finished, arriving in pristine luxury packaging, hand delivered to your door. 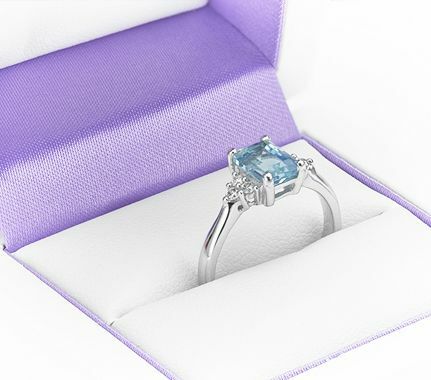 Timescales vary from immediate delivery (see our ready-made section) to taking three to four weeks to craft your jewellery offer to our very high standards. 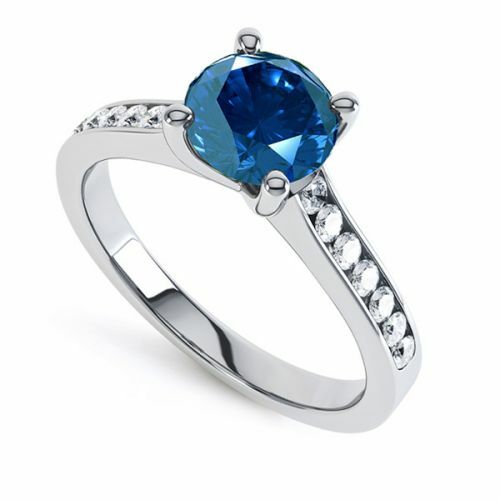 Purchasing within this section is by far the most competitive way to purchase jewellery at fraction of the price offered by alternative jewellery websites and brands. 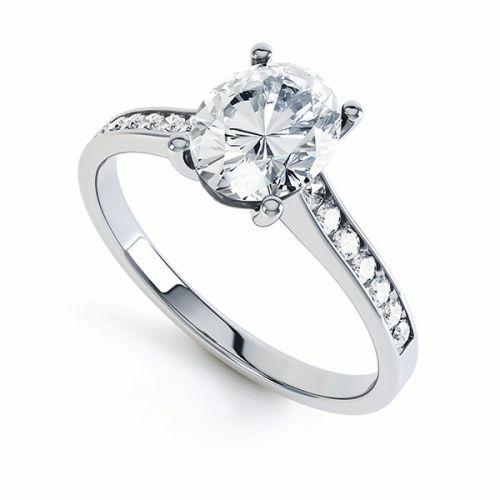 Many of our engagement rings and diamond rings fall at 60% below the sale price within high street jewellery stores. We strictly work with luxurious materials. 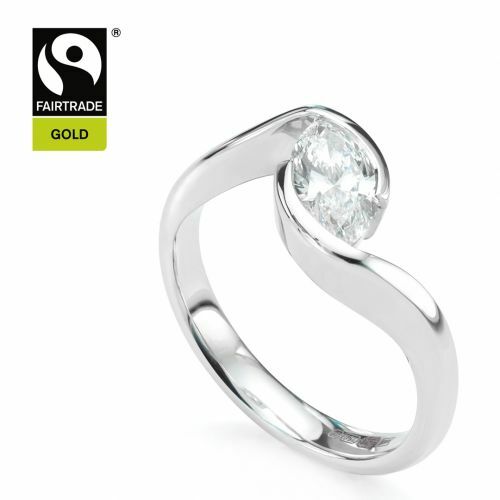 Precious metals include 18ct white, yellow and rose gold, alongside 950 platinum and 950 palladium. 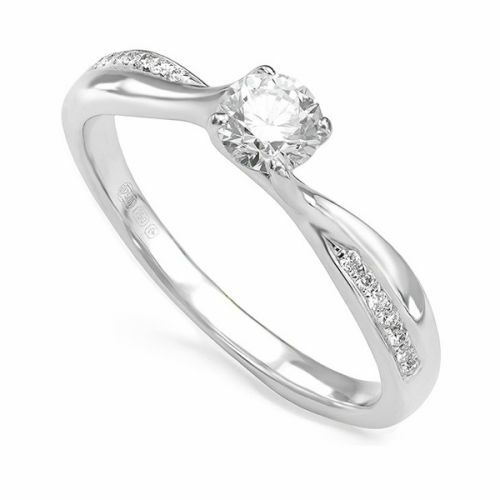 Natural diamonds are hand selected, sourced directly from the cutter, ensuring you receive the best prices possible on certified diamonds. Many prospective clients query our low prices by comparison to high street retailers. Working as a manufacturer we remove the traditional retailers margin from your purchase enabling you to save between 40% - 60% of the overall cost. 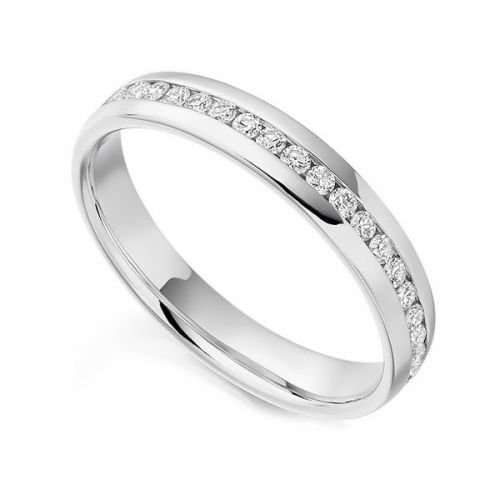 This saving includes designer ranges such as the Raphael Collection of eternity rings. Contacting us has never been easier. Clients can phone, email or message us via our online chat system.